You have to be honest with yourself. Us naturals get it wrong when we set unrealistic hair goals and targets, and then get frustrated when our hair does not make the cut. It’s like setting yourself up for failure. You can’t start off with a TWA and expect to be waist length in a span of one year sweetie, it doesn’t work like that. Like I said in a previous post, natural hair takes commitment, and you need to be both realistic and patient. The worst mistake you can make is to compare yourself to another naturalista, big no-no! Others’ natural hair journeys (mine included) should serve as an inspiration for your own, not as a benchmark for you to constantly measure up to. Each of us are individuals, which means we can never be exactly like someone else. Which means, that though your hair may resemble someone else’s, it is still YOURS and unique to YOU! What works for one person may not work for another, so it’s best to find what works for your hair and stick with it-ditch the comparisons because 9 times out of 10 you’ll find your hair won’t ‘match’ up which can completely demoralize you. At the beginning of my hair journey, what motivated me was length. I’d see all these naturals with hair flowing down their backs and go green with envy. I tried every ‘trick’ possible in the race to grow my hair, and put unnecessary pressure on myself with quarterly length checks to check my progress. In the quest for longer hair, I lost sight of one of my fundamental principles-LISTEN TO YOUR HAIR, CATER TO ITS NEEDS. Once I began to focus more on maintaining the hair I already had on my head and stopped chasing new growth, my hair began to thrive. Healthy scalp and hair is the foundation for hair growth, so focus your energy on finding the right products, regime, and styling techniques that work for you and your hair and you’ll see a difference. I LOVE protective styling, that’s no secret. One thing that has helped me curb my natural hair melt-downs is planning my hair care around my lifestyle. Because I find it way too taxing to style my hair every morning, it works for me to have my hair in twists which hold styles for up to a month (with sufficient re-moisturization and maintenance). Find a style regimen that not only works for you, but that helps you accomplish your hair goals. Protective styling helps me maintain my hair in a stretched state which decreases tangles, retain length due to low manipulation and protection of my ends as well as allows me to save on time spent styling daily. 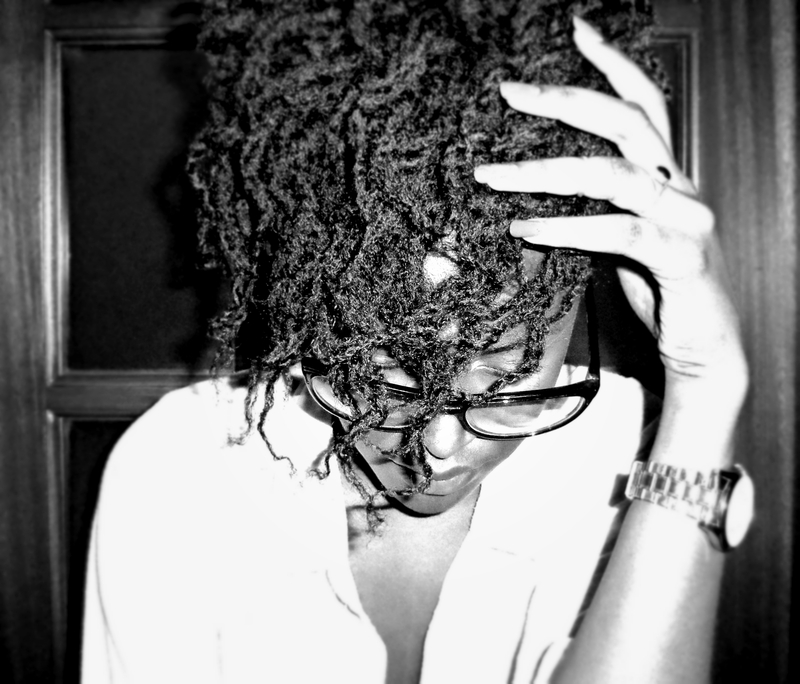 How do you deal with natural hair frustrations?